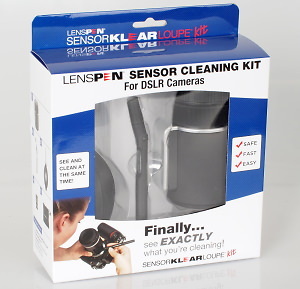 The Lenspen is a small pen shaped device designed to clean your lens and is available on its own or as a 3-in-1 kit which we are testing here. Jacobs like to keep your stuff clean with the Digital Camera Cleaning kit. Matt Grayson investigates. Gary Wolstenholme takes a look at the range of screen protectors available from Boxwave to see if they are the accessory of choice for preventing damage to your investment.